How to find Model ID | Model ID not listed? Click here! 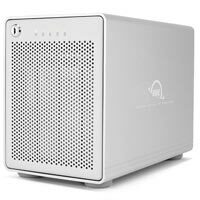 Now upgrade your iMac with up to a 10TB Hard Drive! an ultra clean look and portability. 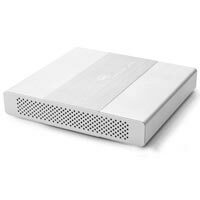 Read, write, backup, and create up to 100GBs of data on a single Blu-ray disc! 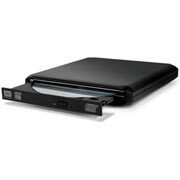 Make your own playable Blu-rays, access videos, create archives and more. Read and write CDs & DVDs too! 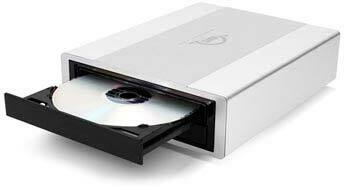 Learn how easy it is to burn HD Movies to Blu-ray Discs using Toast! What to do with the replaced memory or hard drive? 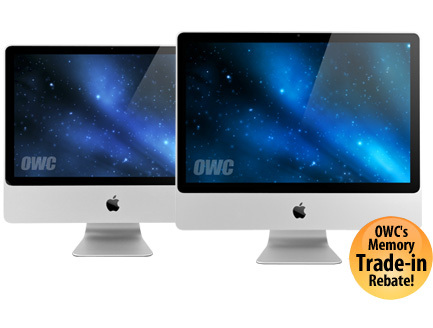 OWC will give you a trade-in rebate when you send us the Apple Memory or Hard Drive you have replaced with upgrades from Other World Computing. Trade in rebates available within 60 days of purchase. Click for more details including current memory trade in offers. 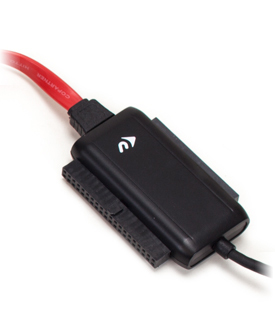 With the right tools you can install your memory module right in the comfort of your own home. Our exclusive installation video shows you how. Swap and Boot drive as will! 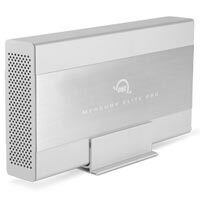 All OWC Memory is covered by an OWC Memory Lifetime Limited Warranty including the OWC Lifetime Advanced Replacement Program and 30 Day Money Back Guarantee! This warranty shows our commitment and confidence in the product we sell. OWC certifies and tests ALL OWC memory to ensure that this memory meets or exceeds the specifications for those systems a module is listed as being correct/compatible with. 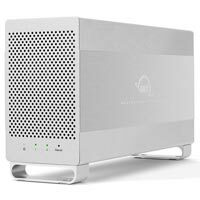 Unlike the competition, OWC owns and maintains our own lab that includes nearly every Apple/Mac model we list compatibility for. In addition to the long testing every OWC module undergoes before shipping (which goes well beyond industry standard 'short testing'), we also continuously batch test modules in the actual systems they are offered for. You can count on OWC to consistently deliver the top quality memory products you need, correct for your system for a lifetime of reliable operation.